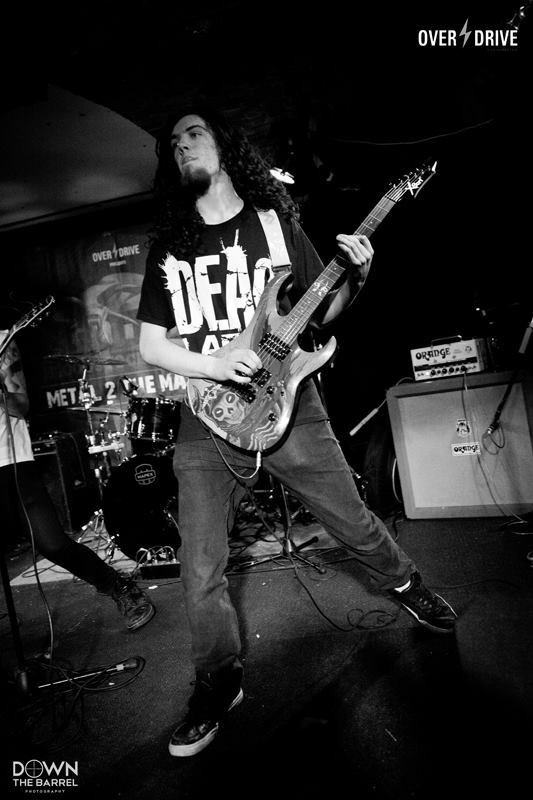 Heat six of the ‘Bloodstock – M2TM’ competition was held on the 28th March last in Fibbers, with six more bands competing for chance to move on to the next stage in the competition and stay in with a chance of winning the much coveted prize of playing at this years Bloodstock Festival. 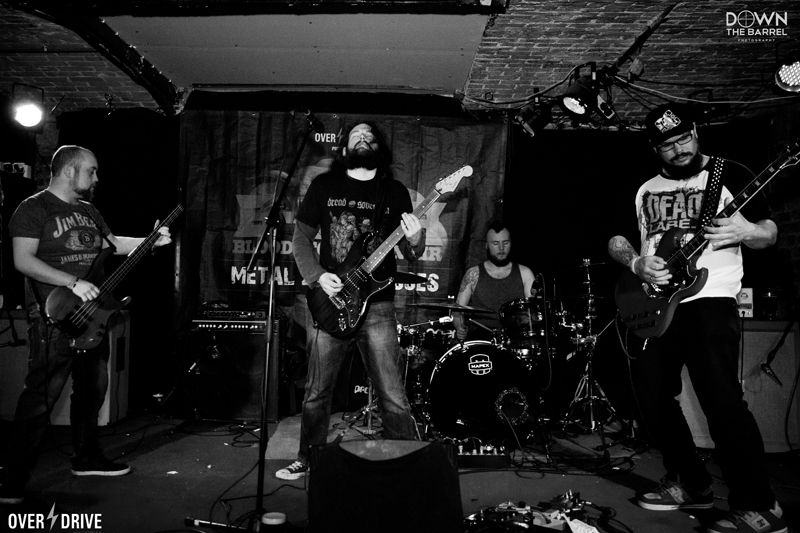 ALPHEIDAE are a 5 piece, Dublin based, all-round metal band, with influences ranging from black metal, to thrash, to progressive metal. The members of ALPHEIDAE are Ros Coghlan on lead guitar, Jake Brady on rhythm guitar, Zach Parkinson on the drums, Gavin (Groovin) Wynne on bass, and Calvin Singleton on vocals. 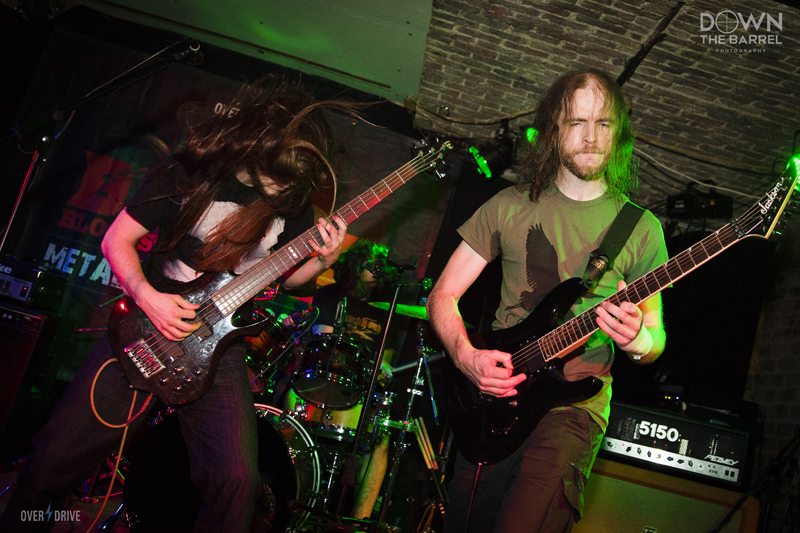 NAUTILUS are one of the newer Doom Metal band to come out of Dublin who originally started out just as a studio project for the first couple of years with Alan Hanlon on bass, Cathal Hughes on vocals, John Leonard on guitar and Connor O’Brien on drums. This original 4-piece recorded and released their “Trials” EP in early 2013. Cloaky Jones then joined the ranks as a second guitarist soon after and the band began to hit the local gigging circuit. 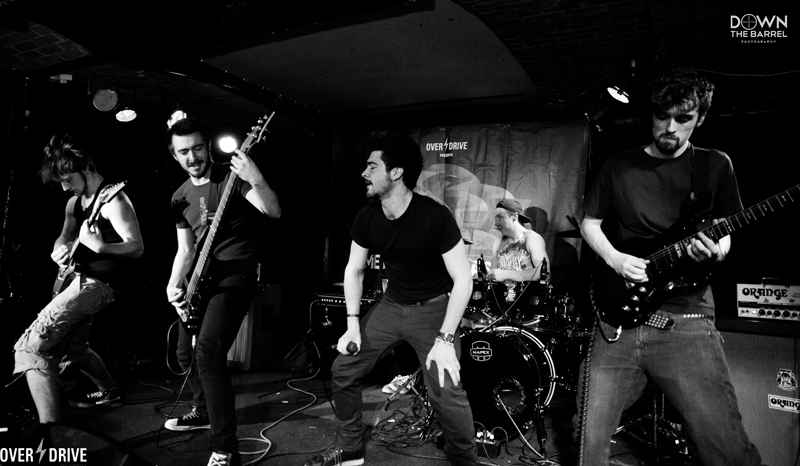 ENSHRINED are a young outfit and still fairly fresh in the Dublin scene. But they are no less deserving of their place in the semi-finals than any of the more seasoned bands. They’ve built up a solid reputation as a live act and their debut “As Colour Seeps From The World”, which was released during the Summer of 2014, definitely shows a band offering a lot of potential. CORR MHÓNA are easily one of the best prospects to rear it’s head out of the underground in recent years. They’ve been slowly building their sound and style with a demo and solid EP under their belts, before releasing one of the best Irish albums of 2014. “Dair” has a timeless quality to it and is nothing short of masterful. This band deserves to be heard by as many ears as possible!!! The first of two Semi-Finals will take place on the 18th April 2015 in Fibbers with VILE REGRESSION, WITHIN WITHOUT, LACE WEEPER, THE DEVIL WANTS HER SWAGGER BACK, ALPHEIDAE, NAUTILUS and CORR MHÓNA all fighting it out. 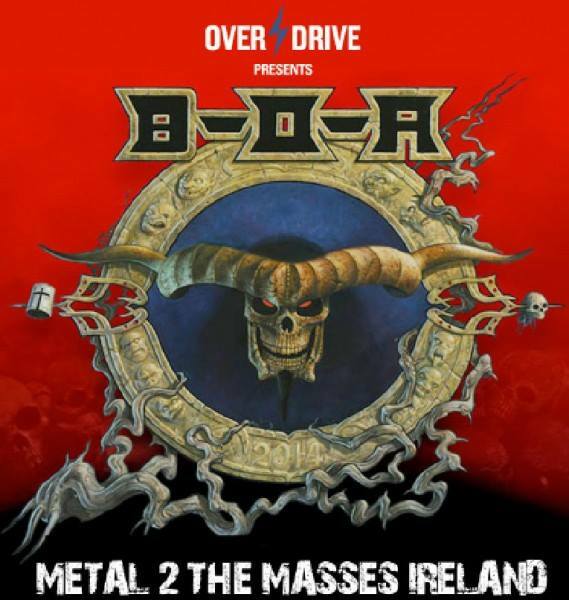 And the second Semi-Final night will be on the 25th April 2015 in Fibbers again with VILE REGRESSION, WITHIN WITHOUT, LACE WEEPER, THE DEVIL WANTS HER SWAGGER BACK, ALPHEIDAE, NAUTILUS and CORR MHÓNA reaching for a plce in the Final on the 9th May 2015.